What language do the people in Germany speak? | ui. der blog. Veröffentlicht vonui. 15. August 2012 15. 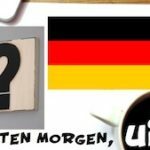 August 2012 1 Kommentar zu What language do the people in Germany speak? Good morning! 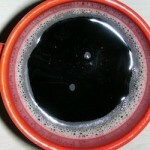 It’s so hard to get up in the morning, so being unprepared i just ramble in this videoblog. But after trying to get my brain to function in the morning, I can think of a few silly questions I’ve been asked about germans. Also: My love for the olympic opening ceremony and my disdain for the closing ceremony. Plus, my invitation for sending your question. You could call it begging. Missed last weeks episode? Here it is: World Record: Most jokes in a minute! Pingback: What do germans think of Canada? | ui.